Located in Pinson, Youth Town which is a Christian-based treatment facility is one of the best and most recommended substance abuse treatment facility for teenagers in that area. Youth Town founded since 1962, has been a source of joy and hope to parents and guardians of the teenagers suffering from substance abuse in that area and beyond. This facility has several success stories since it was founded till date. This facility specializes on children from the ages 12-17 suffering from addiction and has been treating close to 150 teenagers having the problems yearly. This facility offers programs for men, women, and adolescents. Youth Town offers a well structured and adventure based treatment for their patients. They also offer detox services on both inpatients and outpatient treatment option. Youth Town also offers aftercare support programs, 12-step, and individualized treatment programs. The therapists working at Youth Town offers Trauma Therapy for those who may likely be affected by their past, individual therapy which covers the cause of the addiction and enables the therapist to know how best to help combat the addiction problem of their patients. Youth Town which is located on a 250-acre piece of land has an 18-acre lake, a fully equipped fitness center and an alethic field and on the property which helps the patients feel relaxed for the duration which the recovery process may take. 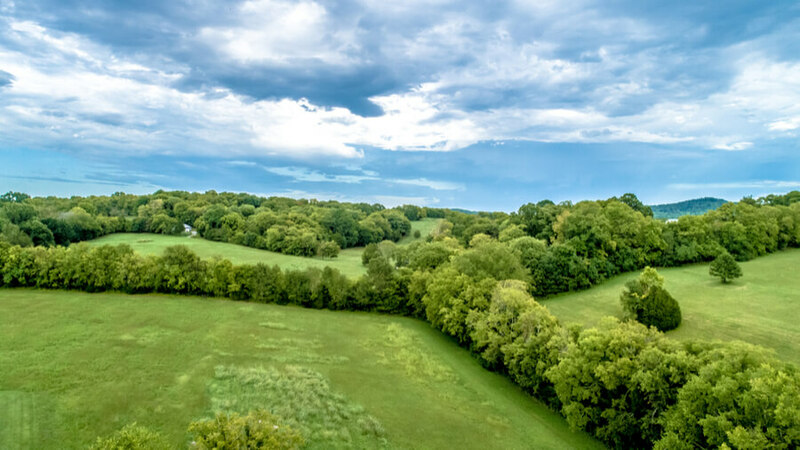 Located in Pinson Tennessee, Youth Town is on a massive 250 acres of land which has a fully equipped fitness center, an 18-acre lake and an athletic field to boast of. This facility can admit 32 boys from the age of 12-17, the patients are given the option of staying in either one of two dorms or one of three cottages when the patient is admitted in their residential program. Youth Town offers its patients an on-staff chef who provides them with well-balanced meals three times a day. Food is served in a cafeteria which follows the FDA guidelines as a regular school cafeteria. Founded in 1962, Youth Town has been operating for over 56 years of service providing its participants with the best treatment services any recovery center has to offer. It gives a chance to its patients to work in themselves both internally and externally to achieve a better personality. This facility is a Christian-based facility where the patients are not only helped to recover from the addiction problem but are led to salvation and permanent deliverance from substance abuse. This facility has a staff of 50 qualified personnel including a prayer warrior whose main goal is to help in the recovery process of their patients and would stop at nothing to make sure that their goal is achieved and their patients are free from the addiction problems. This facility is in a quiet environment which is very useful in the recovery process of their patients. And many parents and patients have given this facility a 5-star rating for their excellent service.